Honey - Adopted & Loved! Honey, age 9, is adopted and loved with her new mom Donna, a repeat adopter! Our adopters have the biggest hearts and Donna's is one of the biggest! 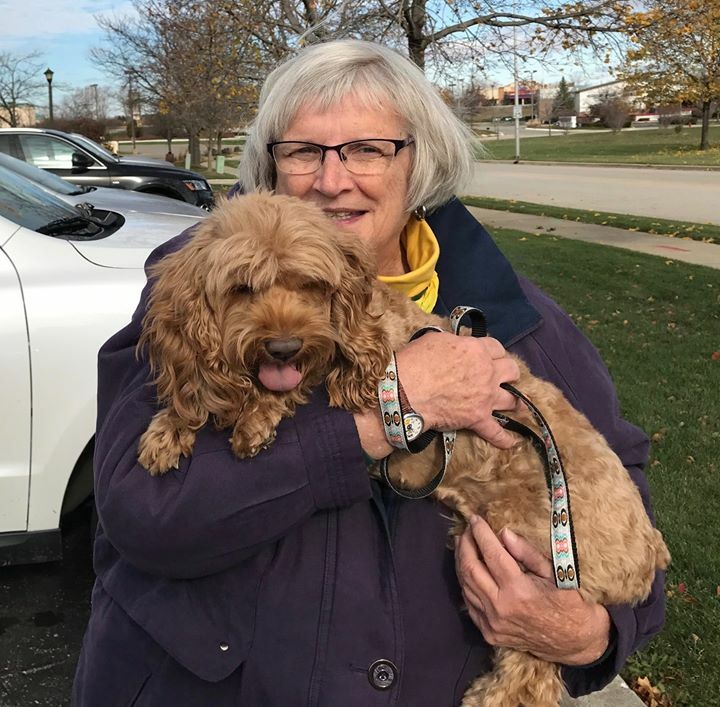 Knowing that Honey is blind, and that the drive to her new home and life might be confusing, Donna made sure someone drove her to the adoption so she she could hold Honey the entire ride home and make sure she felt safe. This is just one example of the amazing life Honey will have with Donna and we couldn't be happier for them both! 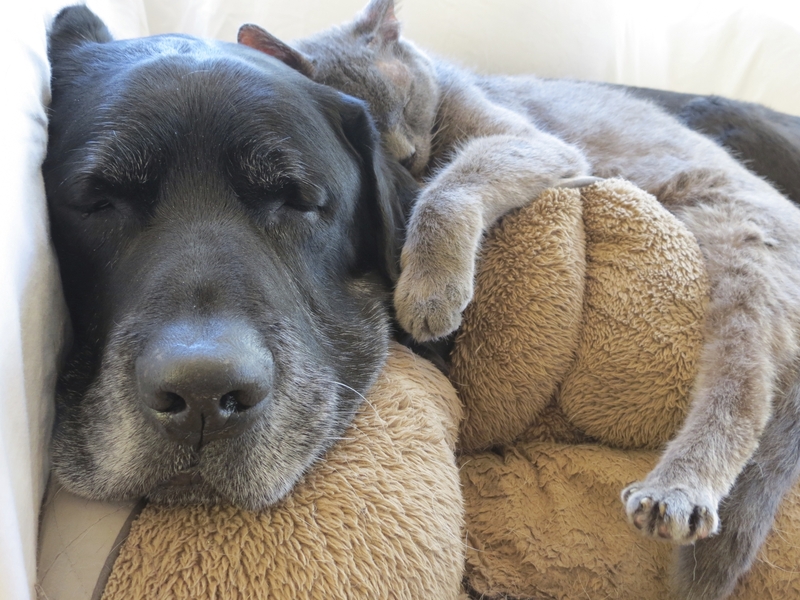 Thank you, Donna, for your commitment to the senior pets of Young at Heart! We are so excited for the second chance Honey has with you!